Attempt To Get More People On Board With Organ Donation Backfires To increase the number of organ donors in the U.S., psychologists have advocated for changes to how we ask people to donate. In California, officials tried something new — but it may have backfired. To increase the number of organ donors in the U.S., psychologists have advocated for changes to how we ask people to donate. In California, officials tried something new — but it may have backfired. Many patients in the United States die because there are not enough organs available for transplantation. This is because compared to many other Western nations, fewer people in this country sign up to be organ donors. Policymakers and researchers try experimenting with different ways to boost the rate at which people sign up to be donors, but there's disturbing evidence that one widely used technique is actually backfiring. 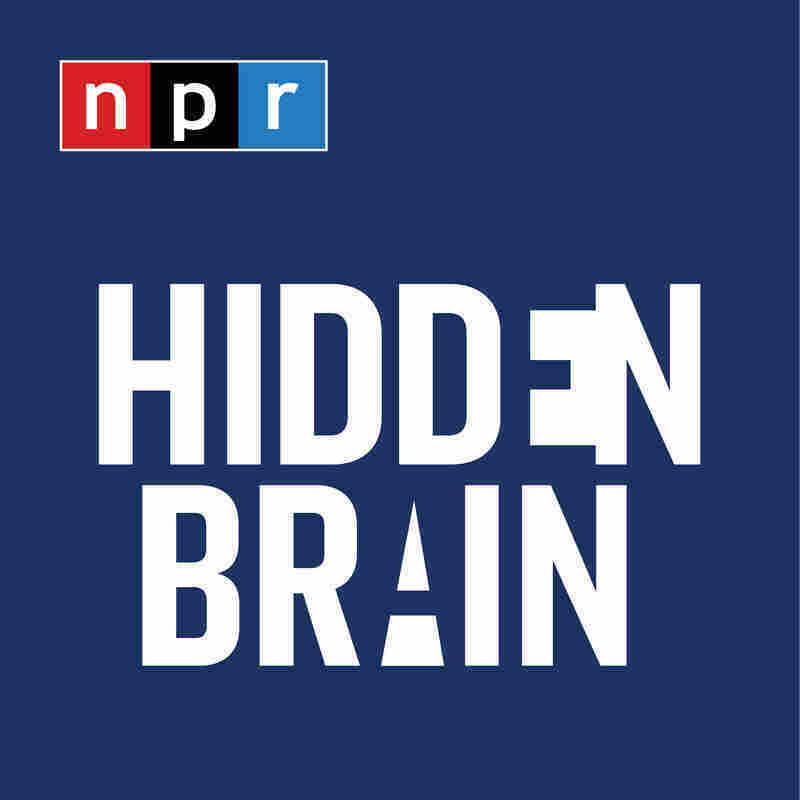 NPR social science correspondent Shankar Vedantam joined our colleague Steve Inskeep to talk about this. SHANKAR VEDANTAM, BYLINE: When you go to the DMV to apply for a driver's license, there's a question about whether you want to be an organ donor. VEDANTAM: And for many years, Steve, the question was you either could check the box that said yes or you could leave the question blank. There was no option to say no. And researchers, a few years ago, suggested it might be better to give people both the yes and the no choices. And the thinking was that people were not saying yes because they were at the DMV and they were thinking about other things. But if you force them to answer yes or no and not leave the question blank, more people would say yes because they'd actually think about it. INSKEEP: Oh, the notion is you've got to check one box otherwise your application is not complete. VEDANTAM: That's exactly right. Now, most states have moved to this approach. It's called an active choice approach. And there's new data now from the state of California. Judd Kessler at the Wharton School and Alvin Roth at Stanford analyzed 6 million choices people made before and after this California change, and they compared it with outcomes to 60 million other people in 25 other states. Here's Kessler. JUDD KESSLER: We found that switching to a yes-no frame actually did not increase the rate at which people registered as organ donors. In fact, we find that fewer people sign up to be organ donors when you put them on the spot and force them to say yes or no. INSKEEP: Whoa. So when people are told, you must make a choice or your application is not complete, they say, oh, I'm out of here - no. VEDANTAM: That's exactly right. Now, Kessler and Roth were worried that they were measuring something idiosyncratic to California. So in addition to sort of analyzing the California data, they ran a control lab experiment linked to the Massachusetts Organ Donor Registry. So people came into the experiment, and they could choose to either join or to leave the registry. And again, the researchers found is that when you force people to make a choice - say yes or say no - fewer people signed up to be organ donors. VEDANTAM: Well, it's not quite clear exactly what's happening and why they're making that choice. It could be that actually people were thinking about their decision about whether to be organ donors in the initial case and they were choosing not to be organ donors. Some countries are also experimenting with the idea that you get to be first in line to receive an organ if you've previously signed up to be an organ donor, and that links self-interest to being an organ donor. Kessler thinks his experiment might have actually discovered something else. During the Massachusetts lab experiment, he found that although everyone in the study had previously been asked whether they wanted to be a donor, just the act of asking them again prompted many people to say yes. KESSLER: Subjects who came into the laboratory had the option of changing their organ donor status. So that meant people who were currently registered could remove themselves from the registry or stay on, and people who were not registered could choose to add themselves to the registry. And what we found in our study was that subjects were 22 times more likely to add themselves to the registry than remove themselves from the registry. INSKEEP: When they're asked more than one time, which makes a kind of basic human sense. If I'm in the DMV and I'm confronted with this question, I haven't thought about it maybe in advance - I mean, I just say no. I get out of there. But when I'm asked a second time, maybe I've had a chance to think it over. VEDANTAM: Yeah. And the other thing that might actually work is to not just ask people at the DMV. It might not be the best timing to ask people when they've just spent 45 minutes waiting in line to get a driver's license. In Alaska, people get asked whether they want to be organ donors at the same time that the state sends them their annual dividend check. This is the check that Alaskans receive as part of the state's oil revenue. And it turns out that Alaska has the highest rate of organ donors in the whole country. INSKEEP: So give people money - they're feeling good - then ask them for their liver. INSKEEP: Shankar, thanks very much.